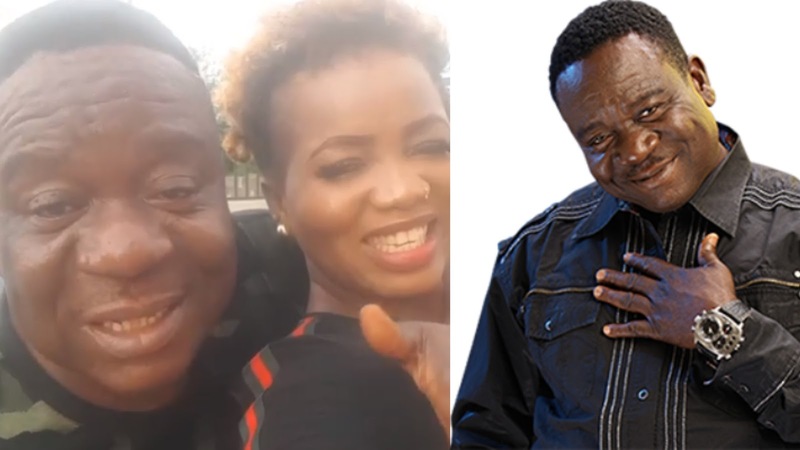 Comic actor, John Okafor aka Mr Ibu, has debunked rumors that he is down with stroke. This evening, rumors were rife on social media that the actor has been bedridden for a while because he was battling with stroke. ''People are saying that I have stroke, that I am down with stroke. Why? How can you announce somebody's and you have many and you haven't announced yours? I don't have any stroke please''.